The meeting of 25 WTO member countries on May 13-14 here is expected to come out with a declaration on critical issues including 'special and differential treatment' for developing nations and impasse over the appointment of members to the appellate body of dispute settlement, sources said. The other issues that could figure in the meeting include fishery subsidies and public stockholding in agriculture, they said. The meet assumes significance as several countries are raising questions over the relevance of the Geneva-based global trade body. Many countries are also taking protectionist measures, impacting global trade. "The idea of the meeting is to discuss these matters in detail and 'special and differential treatment' (S&D) is the core issue which would be deliberated upon," one of the sources said. As part of reforms at the WTO, the US wants the formulation of some guidelines that countries with high economic growth are prevented from taking benefits of S&D, which is meant for developing and poor nations. The S&D allows developing countries to enjoy certain benefits including taking longer time periods for implementing agreements and binding commitments, and measures to increase trading opportunities for them. Currently, any WTO member can designate itself as a developing country and avail these benefits. The US has submitted its suggestions to the WTO which states that self-declaration puts the WTO on a path to failed negotiations and it is also a path to institutional irrelevance. India is of the view that the matter needs to be negotiated comprehensively in the WTO and a consensus-based decision needs to be taken on S&D. 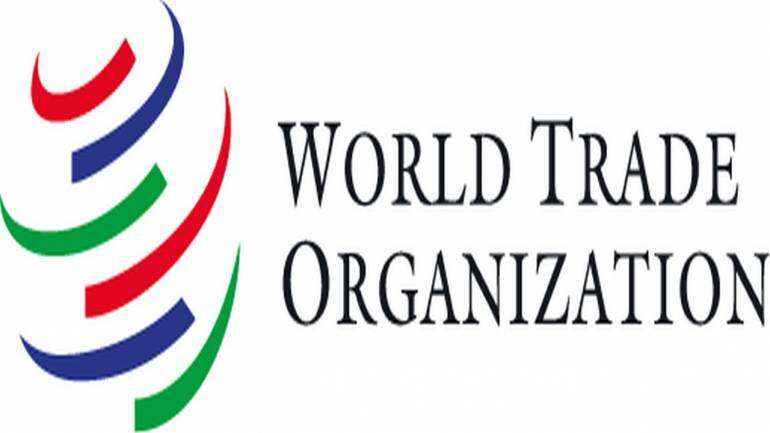 Further, the work of the WTO's dispute settlement mechanism would be impacted as the US has put roadblocks in the appointment of new members to the appellate body, which hears appeals against the rulings of dispute panel. The dispute settlement mechanism is an important arm of the WTO to resolve trade disputes among member nations. On fishery subsidies, India wants an equitable and balanced outcome in the negotiations as the country provides support to its fishermen who depend on the sector for sustenance. On the other hand, rich nations want a significant reduction in fishery subsidies. India also wants a permanent solution to the public stockholding of food issue.